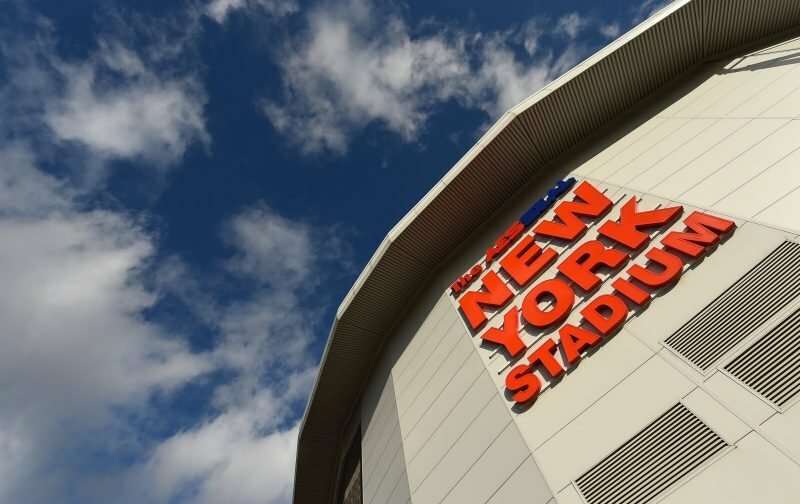 Rotherham United welcome West Bromwich Albion for their first visit to the New York Stadium. The last time West Brom were on Rotherham soil was at Millmoor in October 2003 in Division One. An own goal from Shaun Barker gave the visitors the lead on thirty-nine minutes and two second half goals from Rob Hulse made it three-nil to the Baggies. The Millers last win at Millmoor against the Baggies was in November 2001. A twenty-third minutes Chris Swailes goal gave the hosts the lead with Alan Lee doubling it twenty minutes from time. Darren Moore scored a last minute consolation goal for West Brom with the Millers winning two-one. The first time the pair met in the League at Millmoor was in League One in 1993 when West Brom were two-nil winners.